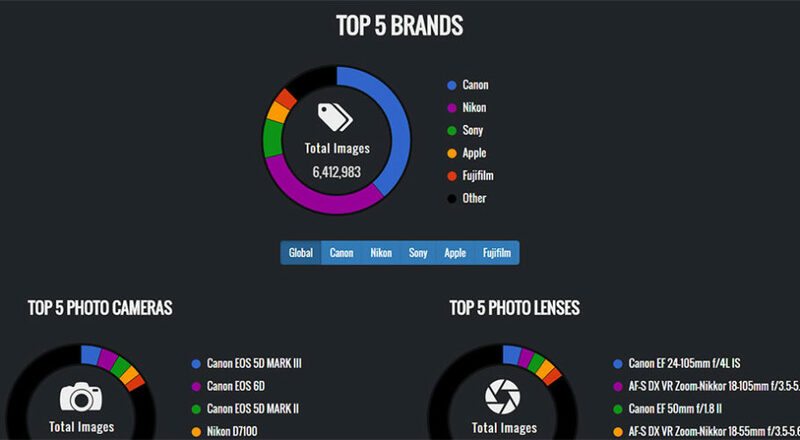 This infographic assembled by Explorecams meta-data, to collect and analyze over seven million photos which have been posted on an assortment of websites, including Flickr, 500px and Pixabay, with ExifTool technology. The information collected by Explorecams makes it possible to analyze the meta-data of these photos and determine which types of gear and settings are the most popular among photographers. Furthermore, all the data is stored and displayed in the following infographic, which compiles statistics from Explorecams database. The infographic is updated on a weekly basis, and that will result in its source dataset becoming steadily larger over time. It is a helpful tool for anyone who is either researching photography techniques or just looking for a new camera to suit their needs. Thanks to the infographic, one can effortlessly further their understanding of the world of photography within a matter of minutes! 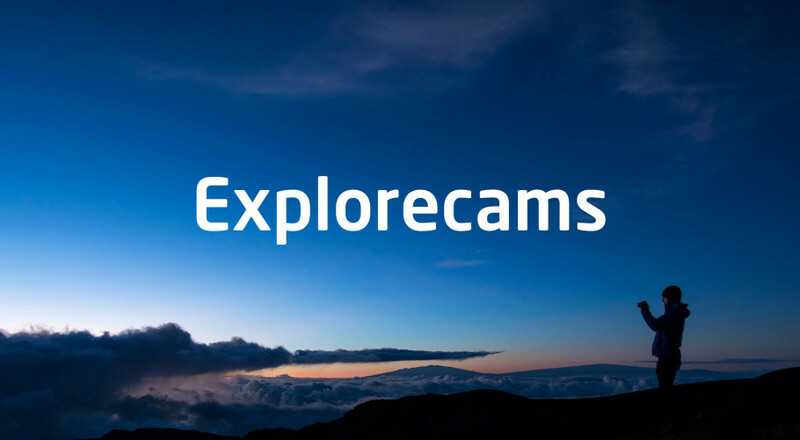 We are pleased to announce the release of our prelaunch website: https://explorecams.com!